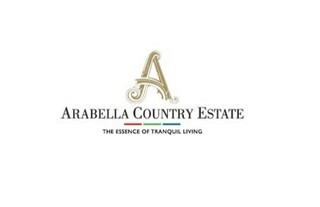 Sign-up and receive Property Email Alerts of Residential Estates in Arabella Country Estate, Kleinmond. One of the Western Cape's most luxurious golf estates, Arabella Country Estate boasts panoramic views of the Palmiet Mountain Range and the tranquil Bot River Lagoon. Hermanus is less than a half hour drive away and with its wine route, there is an opportunity to meander through the picturesque Hemel-en-Aarde valley, uniting 15 small wineries each producing premium, world-class wine in sustainably managed vineyards. Residents will enjoy the amenities of a fully fitted 145-room luxury hotel, which includes a wellness centre. The golf course has a par 72 layout and was designed by Peter Matkovich, a leading golf resort architect.